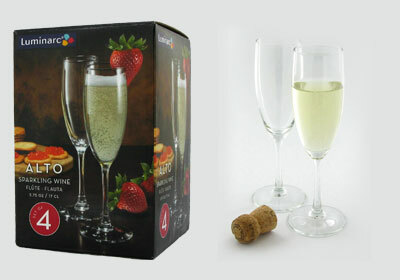 Be ready for endless celebrations with these party-perfect stemware sets. 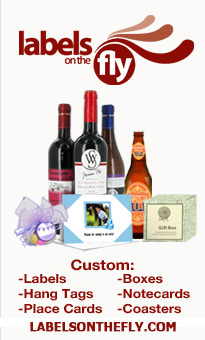 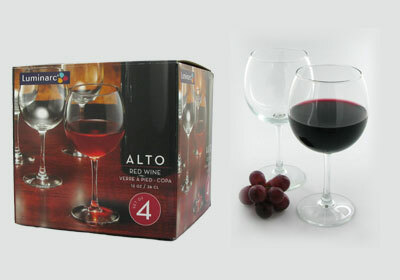 Alto glassware is available in red wine glasses, white wine glasses, iced beverage glasses, and sparkling wine glasses. 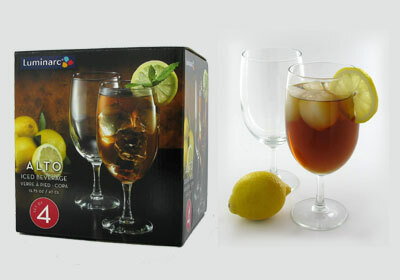 These drinking glasses are wonderful for any party and dishwasher safe to make for an easy cleanup after the party. 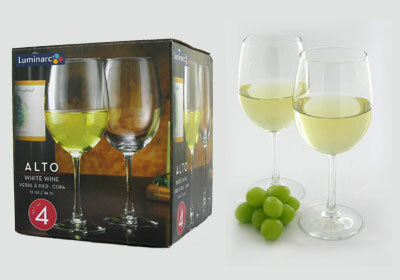 Enjoy the sweet flavor of your beverage in these wine glasses with drawn stems and fine rims.